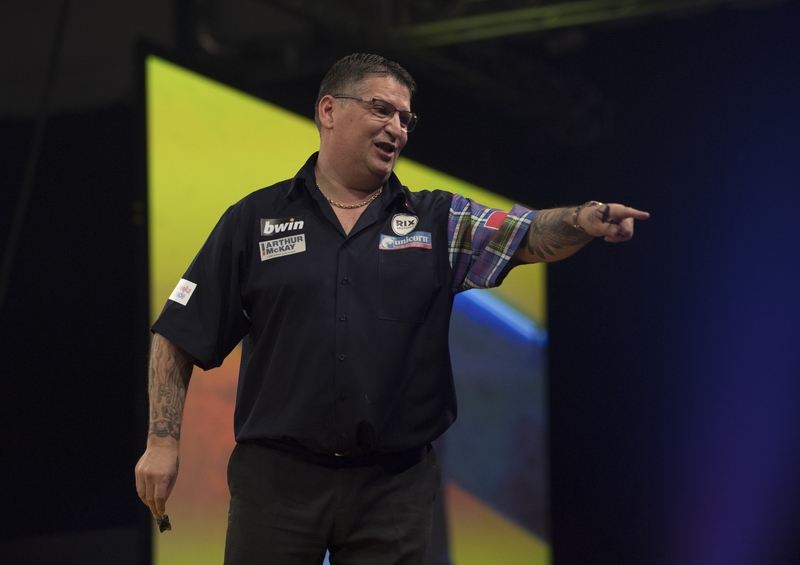 He is already one of the most successful players in the history of the sport, but Gary Anderson is hungry for more. The Team Unicorn superstar is bidding for third World Championship crown at the Alexandra Palace. And after the disappointment of missing out on the Grand Slam and Players Championship, the Scot is determined to prove a point in London. “To win the World Championship twice in this era of the sport takes some doing and I am very proud of that. I feel I am playing well to give it a real go again and go for a hat-trick. That’s the aim but it is the hardest tournament to win. The competition is fierce but that’s the way I like it!” Gary said. Anderson starts his bid on Friday against the winner of Paul Nicholson or Kevin Burness. He is the second favourite with the sponsors behind Michael van Gerwen who is also aiming for a third world title. But is is Team Unicorn’s Jeffrey de Zwaan who will take centre stage on the opening night. He should beat Nitin Kumar in round one to set up a showdown with World Champion Rob Cross and the real belief he can cause a big upset. 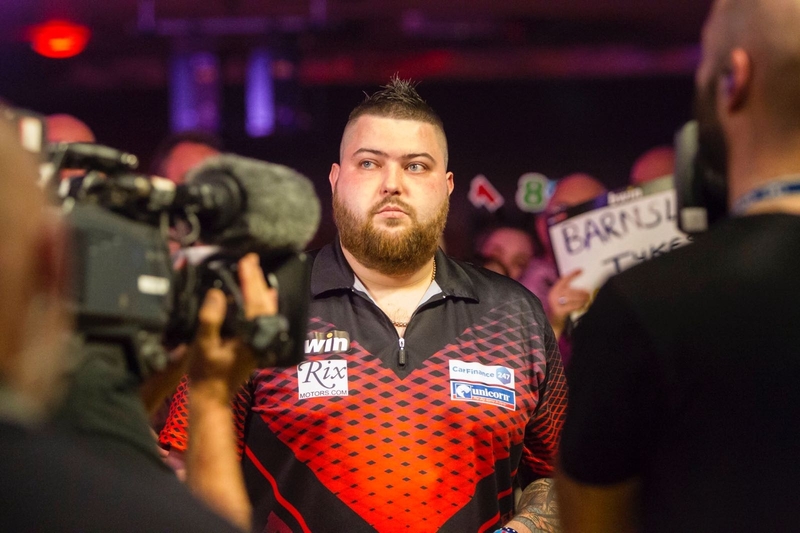 De Zwaan of course has already beaten Van Gerwen twice at the UK Open and World Matchplay this year and the Ally Pally stage will hold no fears. All the pressure will be on Cross as defending champion. Michael Smith has a great opportunity this year. He is in the bottom half of the year and there is a real belief that he will be a big threat to the title. Smith kicks off against either Dutchman Ron Meulenkamp or Brazil’s Diogo Portela on Wednesday night. There will be regular news updates, features, opinion pieces and video blogs on the Unicorn website over the duration of the World Championship. We will keep you right up-to-date with the progress of all the Team Unicorn stars on view at the greatest darts show on earth!